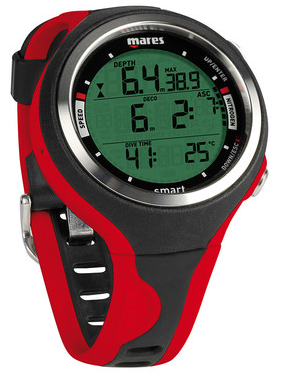 The Mares Smart wrist dive computer is equipped with a sharp and clear display. 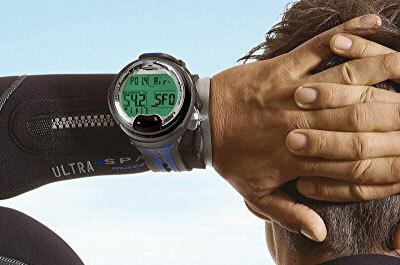 It’s user friendly, easy to use, and still has that perfect look that can be worn everyday as a watch without sacrificing any of the features you want in a dive computer. Backed by a two-year limited warranty, the Smart is one of the most intuitive wrist computers available on the market today. It features a highly readable LCD backlight display and a scratch resistant mineral lens. 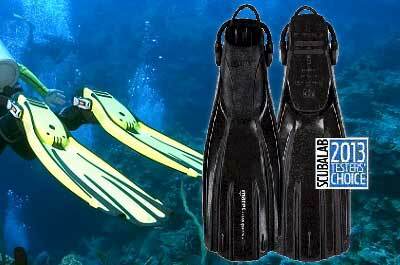 With a user replaceable CR2450 battery and a memory capacity of 36 hours, the Mares Smart will keep you diving up to 200 dives per battery. The Mares Smart has a mineral glass display that combines tempered glass with superior scratch resistance. 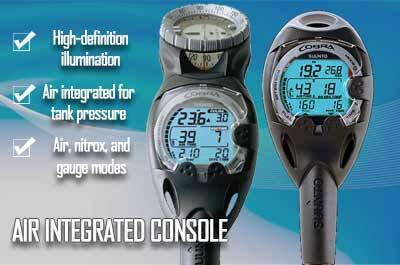 This provides improved readability in all diving conditions and from all viewing angles. The needle-sharp display combined with intelligent placement of information provides the Mares Smart with very easy readability. You can set your Mares Smart computer to include one or more oxygen enriched gases (up to 99%) in addition to your main gas. 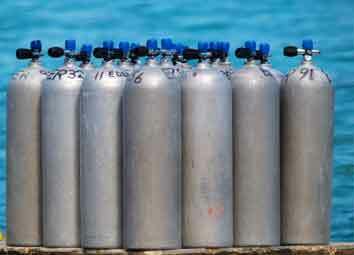 This will allow you to benefit from shorter decompression times by switching gases during the dive. 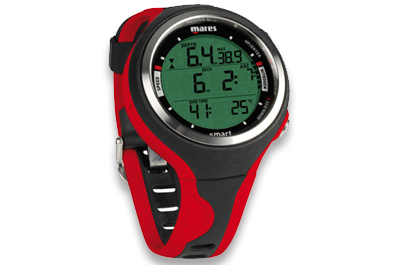 Keep your Smart dive computer up-to-date with the latest Mares software developments. Programs available for download are compatible with both MAC and PC computers.